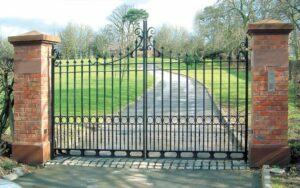 A&A are Western Super Mare’s leading gate installers and suppliers. A&A Gates provide a prompt and professional service, suplying and installing gates in Western Super Mare. Call A&A today on 01934 886602 for your no obligation quote today!